It’s spring break here and my kids have the need to eat every ten minutes because they are “starving” 🙄. 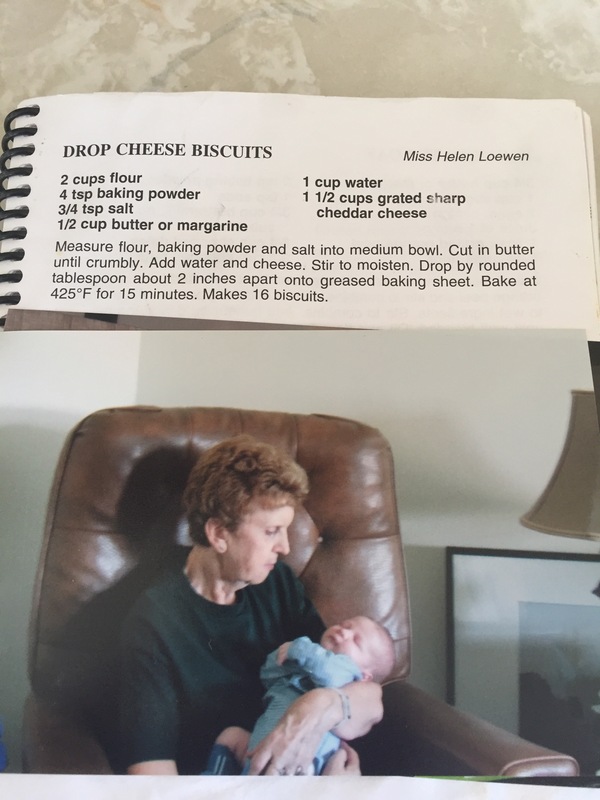 So I pull out some easy recipes and one of my go-to favourites is my Great Aunt Helen’s biscuits. It’s a quick and easy recipe that can be doubled or tripled if needed! 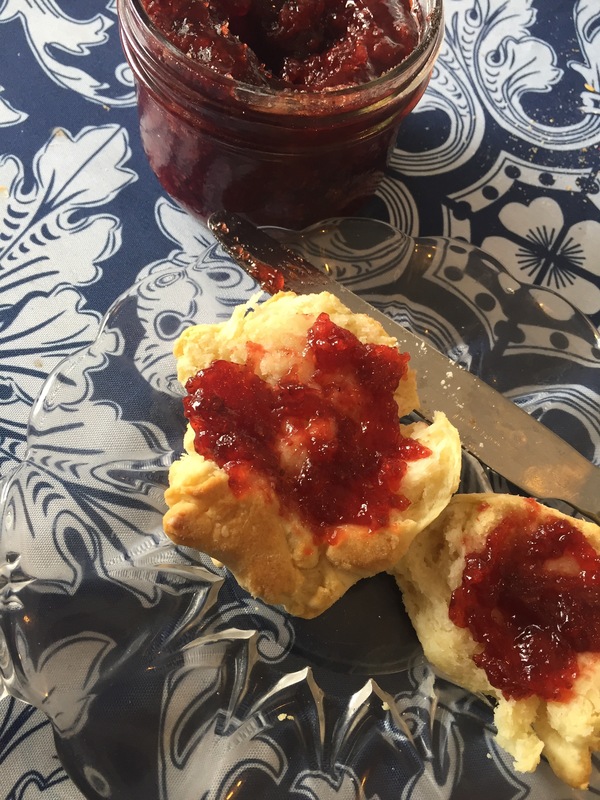 Best served warm with strawberry jam!! Aunt Helen would’ve been 82 this week. She was everyone’s favourite aunt in the Loewen family – hands down! She never married and was the sibling that cared for Oma and Opa as they were aging. But because she lived so close to us and she and my grandfather were so close as siblings, she was a part of almost every holiday family event! Where Aunt Helen was there was fun! Three things about her – 1.) purple eye shadow and navy eyeliner were her favourites 2.) Diamonds and bling are fun – wear them 3.) it didn’t matter where you were in your life good or bad – she loved you where you were at. I learned about perseverance, friendship, shenanigans, and all around love for family from her. If the world had more Aunt Helens it would hands down be a better place! I miss her chuckle and the twinkle in her eye when she was planning a prank or some sort of quick jab (all in fun) at my grandpa or any of her nephews. I miss her hugs and her willingness for adventure. But every time I make these biscuits I’m reminded of her and my heart smiles! So here’s to purple eyeshadow, diamond rings and loving people where they are at – and of course good biscuits!